Have You Booked Your Appointment? 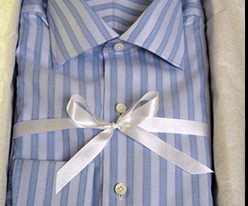 Join us for our custom shirting event during the week of June 5th to take advantage of special discounts on all of your custom shirt purchases, for both men and women. Choose from hundreds of fabrics, collar styles, fits and patterns. Our custom shirts are made in America by our partners at Mel Gambert. Click here to view their picture gallery, however your options are endless! Contact us via email or by phone to book your appointment. Walk-ins are welcome, however appointments are preferred. Whether you are getting married, going to a prom or attending a special black tie event, you can find your perfect suit or tuxedo at Valentino Tailors! There are a few different options available to our clients. For those looking to own, you have a couple of choices. One option is to purchase one of our in-stock tuxedos. If we don't have your size or preferred style, we can order it for you and tailor to your fit. For this option, you should visit us at least two months before your wear date to ensure availability and leave time for your alterations. Next, you can choose to have your very own custom tuxedo or suit made. Pick the exact style, fit, fabric, lapel and pants you want for your special day! And, have your own label with your name sewn inside the jacket! Our custom suiting partner is H. Freeman and all garments are made in America. For custom garments, you must allow three months lead time in order to accommodate all steps in the process- from measuring you and confirming your selection, placing your order, producing your garment, and then providing final alterations and finishing touches. Contact us for a custom suiting appointment. For those looking to rent a suit or tuxedo, you can chose one of the many style options through our partners, Sarno and Sons or Ameritux. 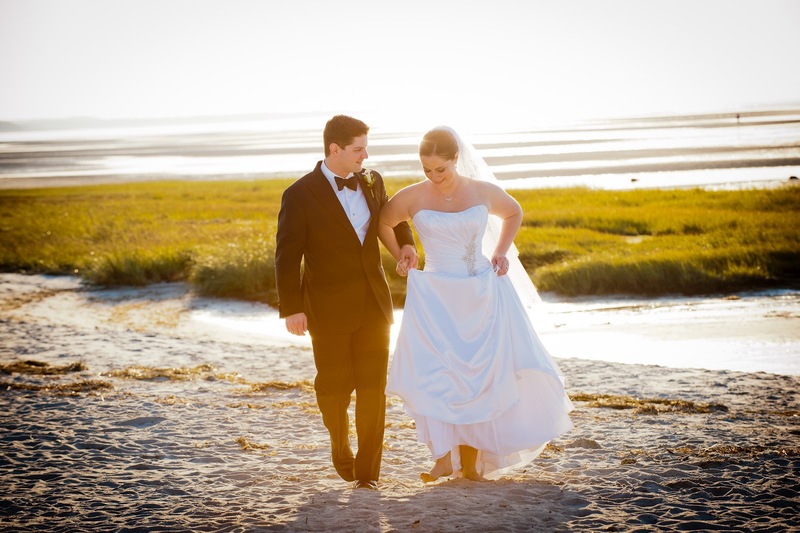 During peak prom and wedding season, which is from April through October, we recommend that you begin your selection process with us about 3 months in advance. This lead time ensures that the style you select can be confirmed for availability with the vendor and enables you to notify your wedding party of the chosen style and requirements to provide to our shop for ordering. The first step should be to look online or in magazines to narrow down to your preferred styles. Next, stop in our shop to complete the necessary paperwork to start your file, look through our fabric swatches and style books, and confirm your selection. For bridal parties that have groomsmen located out of state, we do allow measurements and payment to be taken over the phone. However, it is a requirement that all rental clients are fitted here in our shop before they can take the rental garment. For bridal parties, all necessary communication pertaining to the rental coordination is up to the groom. Grooms should be aware that they can choose to buy an in-stock or custom tuxedo or suit, and still have a corresponding rental option for their groomsmen. We look forward to helping you with your garment selection for your special event or big day and providing you with excellent service, vast selection of garment offerings and our expertise in tailoring! Please contact us with any questions. Special thanks to our friends Kevin and Marcie Daken for sharing these beautiful photos with us from their recent wedding! Kevin is wearing one of our custom suits, and might we say, he is looking GREAT!! Congratulations Kevin and Marcie!